Paint correction is the process of bringing back the lost gloss and luster of your original paint. Using random-orbital buffers, different compounds and polishes, and multiple types of buffer pads we can have a dramatic impact on the appearance of your vehicle. 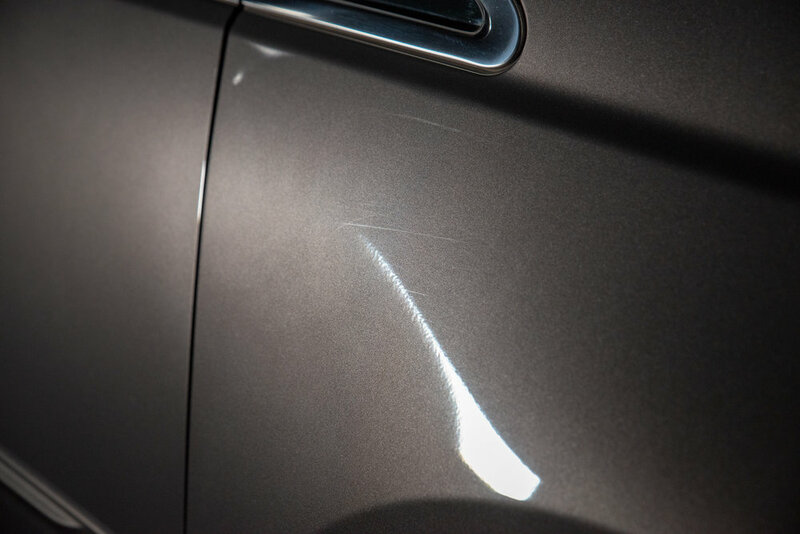 Many detailers simply apply a glaze or wax to cover up scratches, buffer trails, and swirl marks (paint defects). Proper polishing actually diminishes or removes those defects - it is a long-lasting improvement instead of a temporary fix. To see several examples, check out our Gallery.